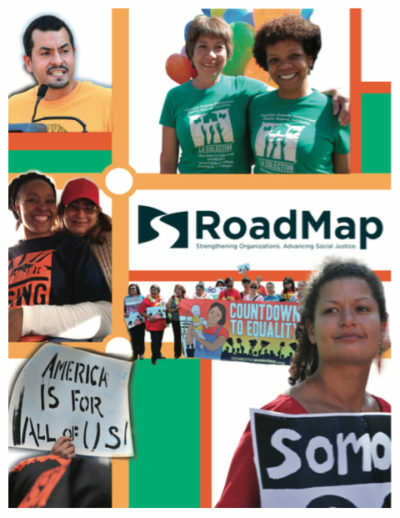 This tool, taken from RoadMap and Strategies for Social Change’s Leadership Transition Toolkit, maps out five primary stages in the leadership transition planning process. This tool helps organizations anticipating leadership transitions have a sense of what to expect through each part of the process. This tool, taken from RoadMap and Strategies for Social Change’s Leadership Transition Toolkit, offers a sample of the kind of plan a new executive director might use to share their priorities and benchmarks with an organization during the first three month in their new position.